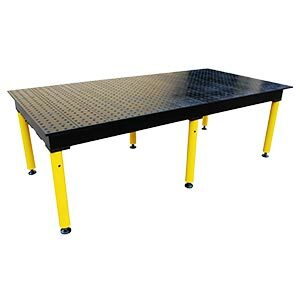 Strong Hand BuildPro TMB59648F MAX WELDING TABLE 4' X 8' X 30 In. 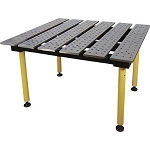 Home > Stronghand Clamps and Tables > Build Pro Welding Tables > Strong Hand BuildPro TMB59648F MAX WELDING TABLE 4' X 8' X 30 In. 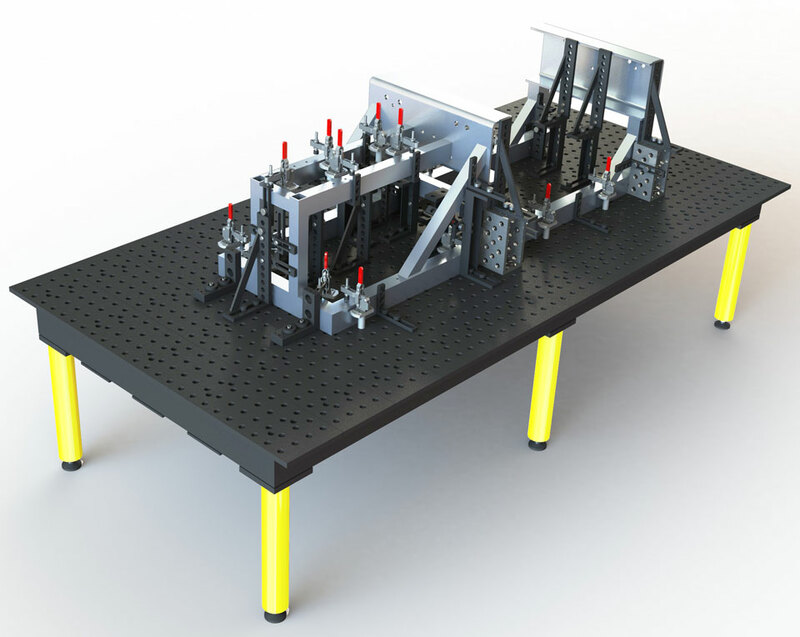 MAXIMUM Table Surface, MAXIMUM Load Capacity! 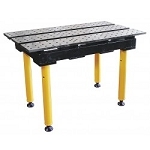 Strong Hand BuildPro TMQA59446 Welding Table 94 In. x 46 In.